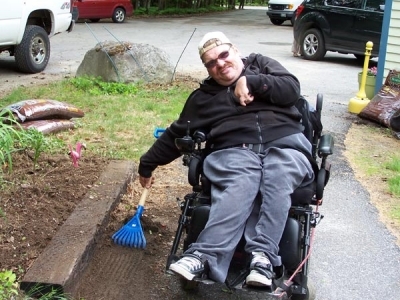 Mobius Inc, a private nonprofit organization, has been providing services to people with disabilities since 1978. "With the help of Mobius, we have watched our son avoid the 'black hole' of nothingness after finishing high school special education. 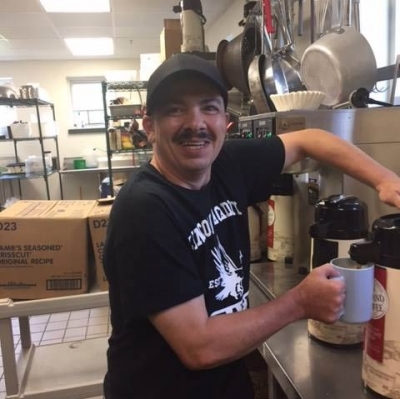 Over the years he has grown through the Mobius programs with careful progressive goal-setting from needing 24/7 help to the point that he now lives in an apartment with a friend, has a fun peer group, and works 2 part-time jobs. He can walk to work in town from his apartment, and the town itself is supportive. The LEAD program adds education in everyday life, adjustment to life's difficulties, and healthful and fun activities. He has what we would call a perfect life, and he is perfectly happy. Hence we are happy. 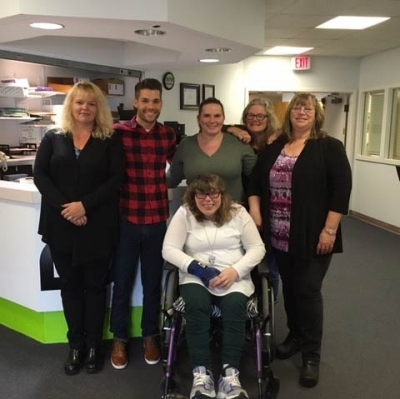 It is the dedicated and professional staff at Mobius, and the Independent Living Supports program, and LEAD that do the work. And as always, the bottom line is safety. We say congratulations to THEM." Services are funded in part by the Department of Health and Human Services. 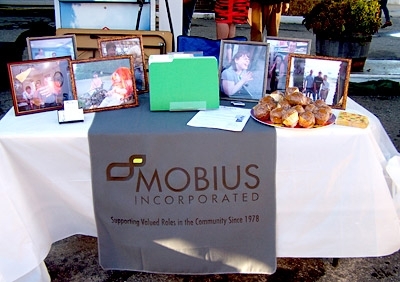 Mobius serves children and adults with Intellectual and Developmental Disabilities. Mobius, Inc. does not and shall not discriminate on the basis of race, color, religion (creed), gender, gender expression, age, national origin (ancestry), disability, marital status, sexual orientation, or military status, in any of its activities or operations. 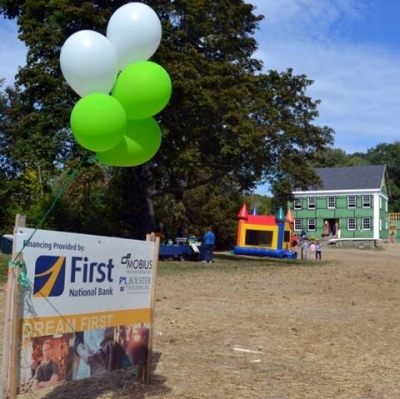 These activities include, but are not limited to, hiring and firing of staff, selection of volunteers and vendors, and provision of services. 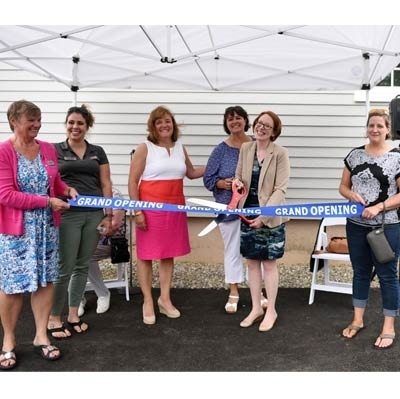 We are committed to providing an inclusive and welcoming environment for all members of our staff, clients, volunteers, subcontractors, vendors, and clients.